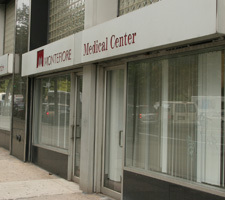 As of January 31, 2013, Fordham Family Practice is no longer operational. Thank you for your continued support, loyalty, and patronage over the last 12 years. We truly appreciate having had the opportunity to serve you.